"I am looking for a way to set parental controls on iPad Pro. I am interested in restricting content mostly, but it would be nice to shut down browsing at night too!! I have this with Norton parental control on all the desktops and laptops, so I am looking for something similar!" If you have children and an iPad, you will agree that Parental Controls (also known as Restrictions) on iPad is so significant for parents. Without Parental Controls, parents have to worry about whether kids use iPad correctly or not. 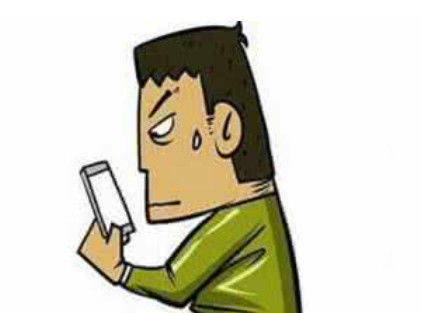 If the children delete important data, uninstall apps, send message without permission or pay for unnecessary products on shopping websites accidently, it will be a disaster for parents. Therefore, we are about to learn how to set parental controls on iPad Pro/iPad/iPad mini 4/3/2, iPad Air 2, iPad Air, etc. in this tutorial. Step 1. In the main interface of your iPad, tap on "Settings" app. Step 2. Scroll down the screen until you see "General" option. Hit it and then "Restrictions". Step 3. Follow the on-screen instructions and select "Enable Restrictions". You are about to prompt enter and re-enter a four-number restrictions passcode if it is the first time for you. Note: This passcode is totally different from your lock screen passcode. Be sure that you take note of it somewhere but your kid won't figure out. Avoid your birthday, their birthday and easy numbers. If you can't remember the restriction passcode by accident, you'll have to erase your device and set it up as a new device. Restoring iPad from backup won't get rid of the Restrictions passcode. Step 4. In the next time, you are going to reach a control panel where you are able to alter settings. Finally, ensure the settings are configured the way you hope to. Step 1. Go to Settings > Screen Time> Turn On Screen Time. Step 2. Select This is My [device] or This is My Child's [device]. If it's your child's device, you can set up Screen Time and create settings right on their device or you can use Family Sharing to configure your child's device from your own device. The "Restrictions" section of "Settings" app offers a lot of options, you can restrict certain apps, allowed content types and ratings, allow changes, game center, device functions, privacy settings, cellular data use, etc. Just slide the button from green to gray to disable the ones you want to disallow. For example, if you stroll down the "Websites" sub-option, the default function is "All", which means all the users can visit the web page on this iPad. But if you tap and access it, you can set up the resections to allow your child to visit "All Websites", "Limit Adult Content" or "Specific Websites Only". After turning on Screen Time, you can follow the on-screen prompts to set-up the different Screen Time services, including Downtime, App Limits, and Content & Privacy for parental controls. 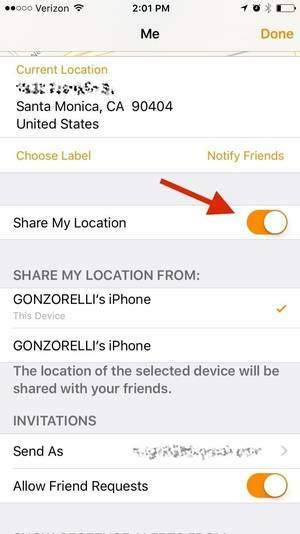 If you're already in a family group, go to Settings > Screen Time, and tap your child's name. If you haven't, go to Set up Screen Time for Family and follow the instructions to add a child and set up your family. Step 1. Tap on your child's name under Family. Setup Downtime: You can choose to set Downtime, or tap Not Now and do it later. Setup Content & Privacy Restriction: With Content & Privacy Restrictions in Screen Time, you can block or limit specific apps and features on your child's device. And restrict the settings for explicit content, purchases and downloads, and privacy. Forgot Screen Time passcode on iPhone? 4uKey - iPhone Backup Unlocker gives you the easiest way to reset Screen Time passcode without any data loss. If you need to turn off Parental Controls, just go to Settings > General > Restrictions and hit on "Disable Restrictions". Then type the passcode, you will successfully disable the parental restriction. If you need to turn off Parental Controls on iOS 12, just Go to Settings > Screen Time > Scroll down and tap Turn off Screen Time. Then type the Screen time passcode, you will successfully disable the parental controls on iPad in iOS 12.